There are many trends this year when it comes to carpet flooring. Image SourceThough wood flooring may be all the rage right now, carpet flooring always has a special place in homes. Many people are wondering if carpet is just out of the game when it comes to flooring, but we know this flooring option is like a classic TV show that will never end. As technologies evolve in 2018 and beyond, people are expecting everything to be modernized. Yes, even carpet flooring! Ok, so you’re probably not looking for a carpet that’s connected to the internet, but you are looking for flooring that’s created with the newest techniques and technologies. Today, manufacturers are able to make carpet that includes incredible patterns and waterproof designs. 2018 is the year to rethink everything you think you know about carpet. Now those are two words nobody ever expected to see together. But it’s true, waterproof carpet is here today! Shaw has developed waterproof carpeting that won’t soak up water. This means you can quickly clean up any spills without worry. Waterproof carpet means you can use this flooring in any room, even the bathroom! Today’s homeowners are looking for environmentally conscious flooring options, and recycled carpet fits the bill. Millennials, Baby Boomers, Gen X, and just about every other generation today prefers environmentally conscious flooring options. Because this is such a common request, most carpeting is made from environmentally friendly materials. 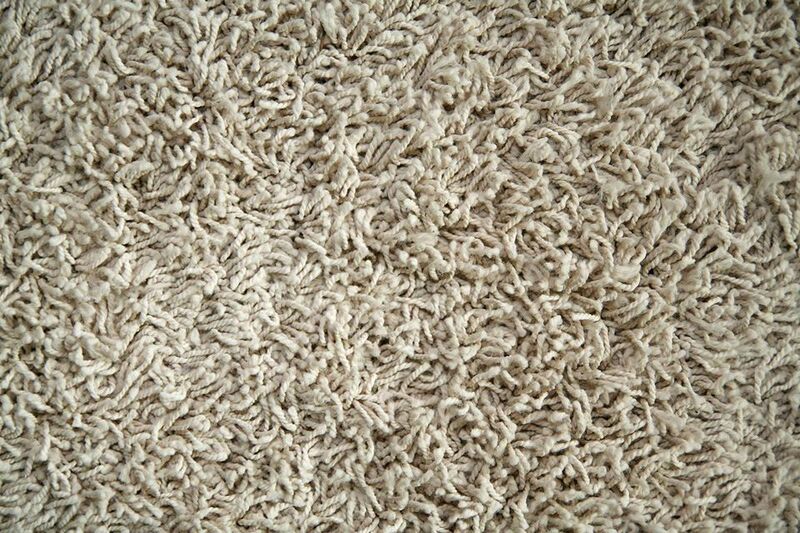 Many carpets are also made from recycled materials. There are many options on today’s market when it comes to recycled carpet. 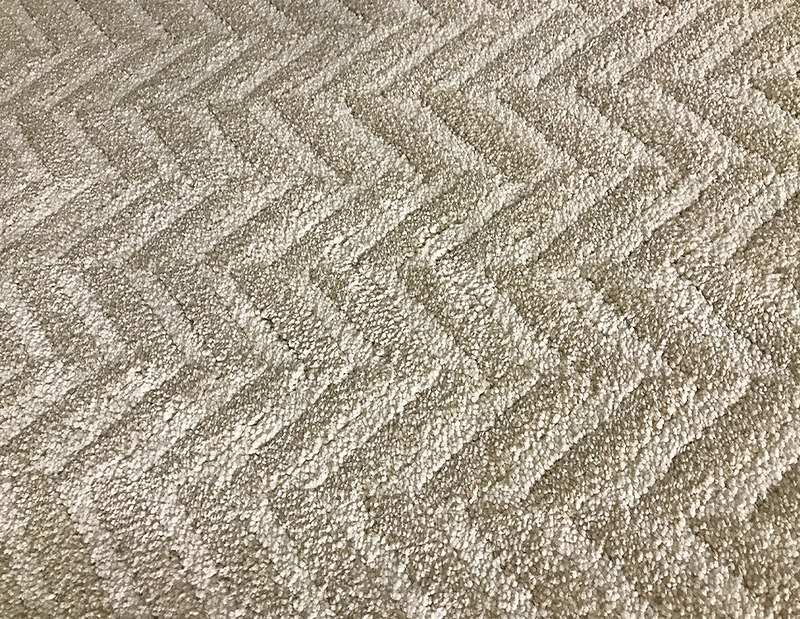 Carpeting can be cut in a variety of styles, and the cut and loop pattern allows for contrasting textures in your carpet. This creates an interesting visual design, along with producing a carpet that’s got the perfect texture when touched. Cut and loop carpeting provides high end looks for any home. Cut and loop carpet provides a high end, luxury look for any home. Think shag carpeting, but modern and stylish. Frieze, aka twist, carpet is like a modern take on shag carpeting. With this style, each piece of the carpet is twisted several times,making it look curly. This creates an incredibly soft carpet for your home. Frieze carpets laid back atmosphere is great for comfy, warm spaces like bed rooms. Taking care of an entire carpet can be tough. One stubborn stain, and soon you have to replace all of the carpeting. But carpet tiles are a revolutionary flooring option that removes this need. With carpet tiles, you can replace segments of your carpet as needed. Get a stain? Just replace one panel and your entire room is good as new! Carpet tiles can be easily replaced individually. This means that one small stain won’t ruin your entire carpet. This style combines an area rug with the carpet tiles mentioned above. Homeowners can create custom designs to match any size space with carpet tile rugs. And just as with carpet tile for an entire room, you can replace individual components of your rug if any mishaps happen. Caption: Carpet tiles are great for entrance ways and under tables due to their ability to be cleaned and replaced tile by tile. With so many homeowners switching to hardwood or laminate flooring, area rugs and runners offer the comfort of carpet without whole-room commitments. Handmade rugs, ombre patterns, and unique textures are all present in today’s popular area rug designs. Area rugs bring style and soft flooring into any room. High pile plush carpets are making a comeback in today’s flooring landscape. Plush carpets bring the best this flooring has to offer, with incredible comfort. Today’s plush carpets come in many different styles, colors, and patterns. High pile plush carpet is great for bedrooms because of its soft feel under a person’s feet. Many manufacturers are using interwoven texture differences to create distinct carpet patterns. Styles include flannel, chevron, and ribbed carpet. You can also use carpet tiles to create unique patterns for your flooring. Textured Carpet patterns look great indoors and outside, especially in sitting areas and entrance ways. Ribbed carpet allows homeowners to enjoy unique carpet textures without going too crazy. 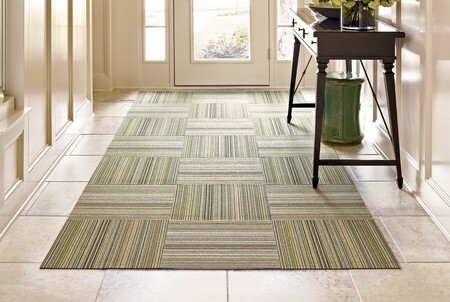 This ribbed pattern is a modern take on simple carpet styles. It also creates a visual texture that many offices favor over traditional carpet. Many offices utilize ribbed carpet due to its sleek style. Image SourceAs you can see, there are many different options on the market when it comes to carpeting these days. Whether you’re looking for classic or modern carpeting styles, you’re choosing one of the best options for flooring today.